I have been a HUGE FAN of BiggerPockets.com for a few years now. I can honestly say that the site has helped me in every way possible when it comes to my journey with Financial Independence. 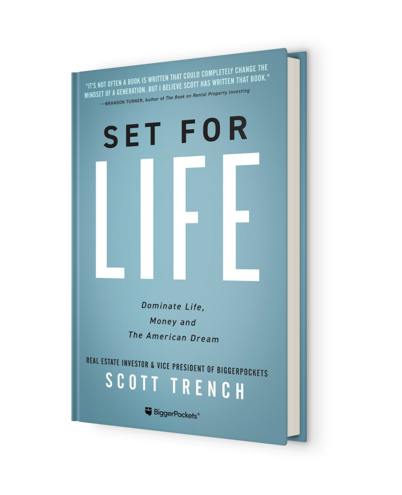 In 2017, they published a book called Set for Life (…Enjoy Life On Your Terms) and it is phenomenal! In my opinion, this is a book for anyone looking to get into real estate investing. It’s more of a guide and less of a “lecture-book”. Even though it is geared toward young professionals, the principles expressed, mental conditioning, and real-life proof are still relevant to anyone looking to be Financially Free. It is one that will probably get worn and/or have plenty of highlights and bookmarks by the time you’re ready to put it down. The first part of this book gets straight to it with no fluff. Author Scott Trench writes about having your head together and dealing with the uncomfortable disciplines around financial independence. He wastes no time or ink making sure you understand what it is going to take to build wealth. Let’s be honest, being tied to a 9-5 is not a bad thing. I like what I do as an engineer and being a part-time musician. The crappy part is many of us have to! We must work for money by exchanging our time for currency. That is the status quo, but it doesn’t have to be your truth. Set for Life is a guide to get you out of that exchange, so you can work where/when you want without that fear of “if I lose my job, I won’t be able to survive for the next month or so”. Having lived through saving my first $25k, I can tell you that this statement absolutely true. That first chunk of money is one of the hardest to get too. It seems like a farfetched goal and almost impossible to see when it’s a HUGE part of your pay. In the book, Scott explains how to get to that goal is a way that might seem extreme for some folks and not so much for others. I think the challenge comes from our current mindset and fear of the unknown. The author talks about that too! Let’s talk about extremes. The book promotes living on less, frugality, penny-pinching, etc. This can be difficult for some people who might have responsibilities beyond themselves which include family and bad debt. To be fair, this book is kind of geared toward those in their 20s and 30s but that doesn’t mean those of us who are older can’t participate. The goal is to get you on the right path for accumulating a lifetime of wealth. This is something that you should do “…as they apply to the specifics of your situation.”. I’ve lived through this myself and IT IS NOT EASY at first. Once I was able to get past the mental part of it, I was able to successfully turn this into a lifestyle. Over time, I was able to build a nice financial runway for myself with monies I am able to use for investing. This book will help you understand these concepts fully and get you on your way. Yes, you can! If “…you open yourself up to an entire world of possibilities or opportunities.”. There are plenty of examples and reasons why a person should seriously consider this approach. Again, it’s a mental thing more than a financial thing. If you want it bad enough or it’s that important to you, it can happen. In short, you will learn ways to save more income while still having fun. You will gain a plan to double or triple your income in 3-5 years, and secure assets that won’t ruin your financial life. This isn’t about saving money just because it’s good to save. It’s about saving money specifically to invest, build wealth, and cash flow so you can live your best life! Being “Set for Life” is the REAL American Dream. 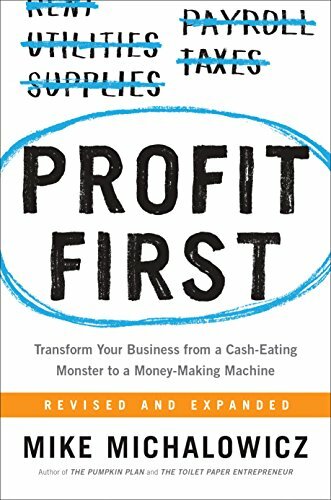 If you are looking for a blueprint to get started, this book is EXACTLY what you are looking for. I am not paid to say this or even promote this book. It is one that I found worthy to be published here on this blog at this time. If you want to be “Financially Free” and want fiscal confidence, this book will get you right. You can always purchase Set for Life from Amazon or from BiggerPockets.com. 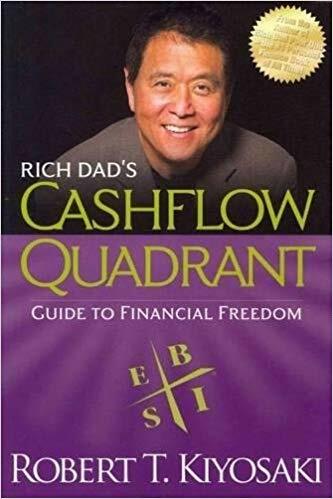 Another good resource book to help in your journey is Rich Dad’s Cashflow Quadrant Book. These books complement each other for context and knowledge. I have read both books cover to cover and continue to use all that I’ve learned (which is a lot) to this day. 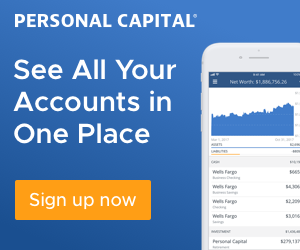 Organizing Your Finances With Personal Capital is a great way to assist in your Set for Life Journey. Trust me, you will need it. I am a witness and give this book 2 thumbs up! Please let me know what you think!